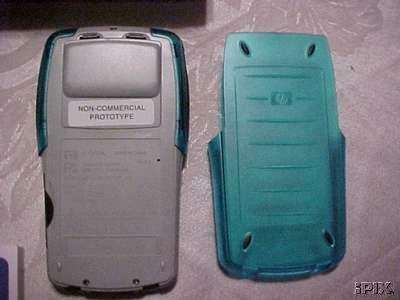 Note: All Xpander prototype units are the property of Hewlett-Packard. It is illegal to sell or buy these units, and they must be returned to HP if HP requests it. Please be warned before attempting to buy or sell one on eBay -- the auction could be cancelled, or the seller could be a fraud and you would have no recourse. 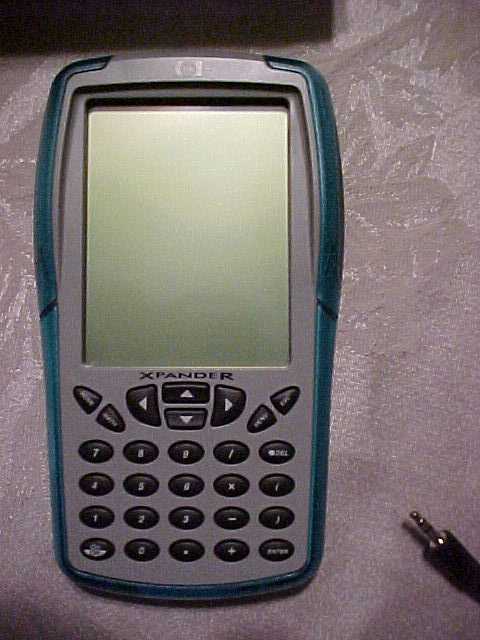 Xpander is HP's newest graphing calculator. 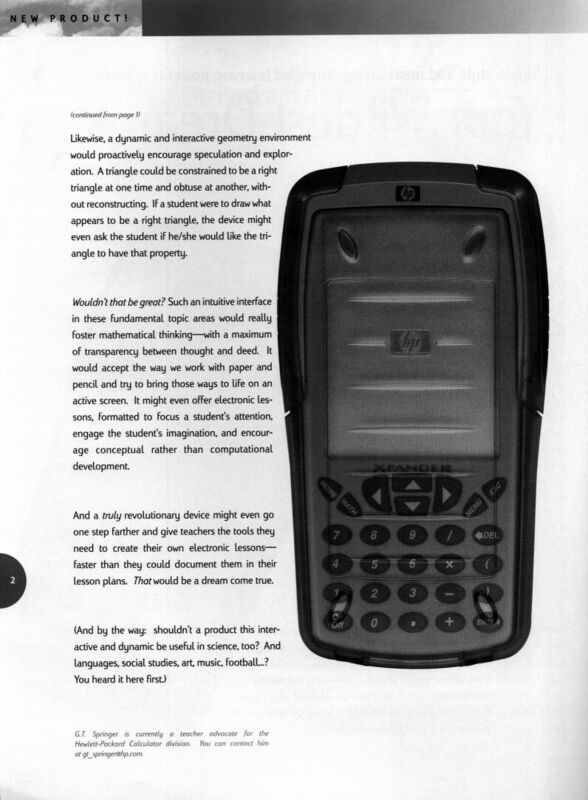 It has both a keyboard and a pen-based interface, measures 6.4" by 3.5" by 0.9", has a huge grayscale screen, and runs on two rechargeable AA batteries. It has a semi-translucent green cover on a gray case and has an expansion slot. 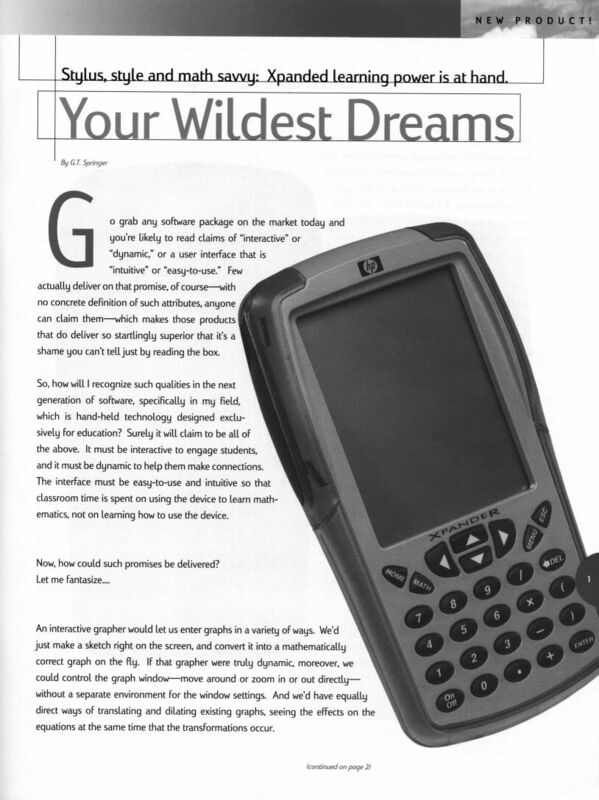 It can connect to another Xpander, a Data Logger, an overhead display, and a PC. The pen-based input allows the user to make a sketch on the screen and convert it to a mathematically correct graph on the fly. One can draw what looks like a triangle, and the user can then request for it to be made into a right triangle or an obtuse triangle, for example. It has interactive and dynamic environments for geometry, algebra, tables, and matrices. 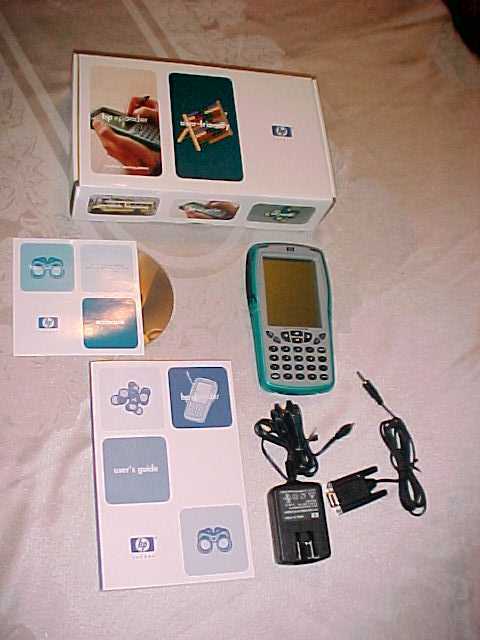 Specifications not given by HP but reported by people who have prototypes: Windows CE 3.0, 8MB RAM, 16MB ROM, no CAS at the moment, MP3 player, a geometry application, 320x240 display, Hitachi SH3 processor, and e-lessons. Unfortunately, the Xpander project has been cancelled. As to the future of ACO, I have heard conflicting reports. 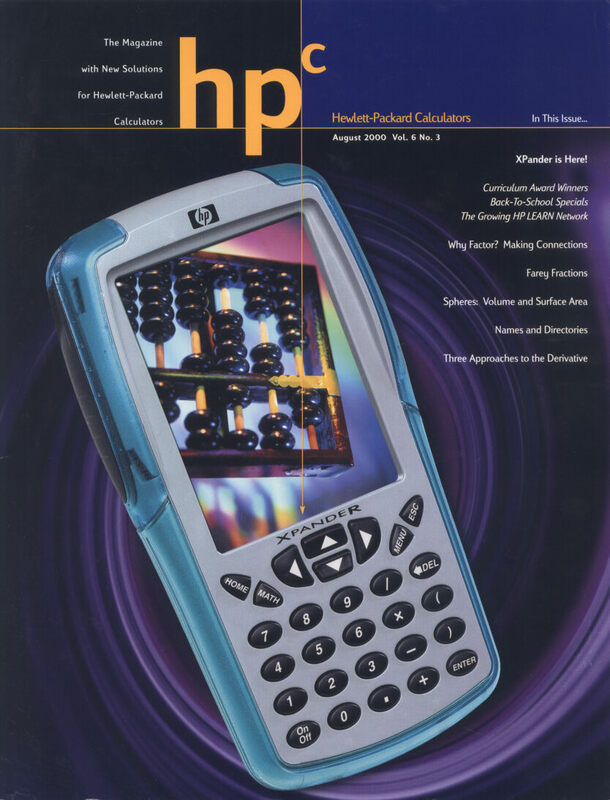 Some people have said that HP will cease all production of calculators in the near future, whereas on the other hand, ACO is still advertising a few job openings. Some have said that you won't see any more official ROMs, either; others say that's rubbish. It's sad to see the once-leader of the market "appear" to die, but I won't know for sure until I receive an official response from HP. 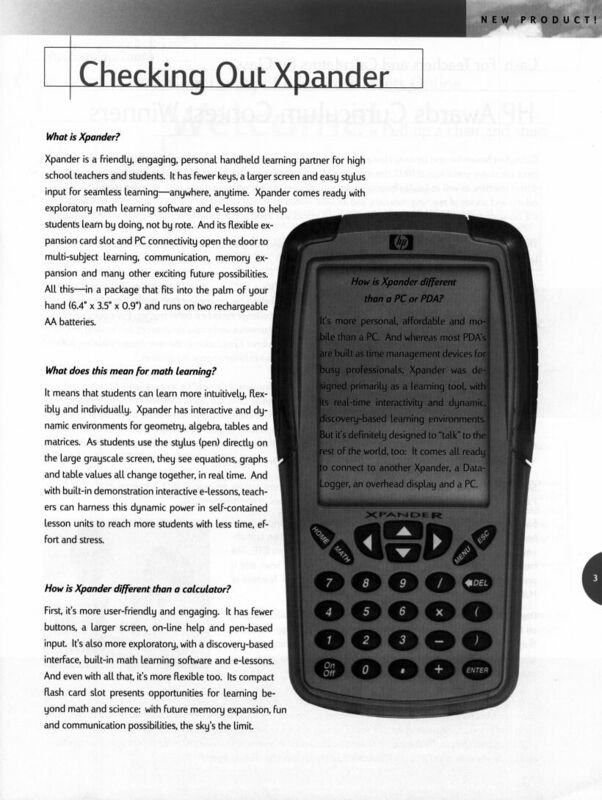 Below are scans of the HPc magazine article about the Xpander. Click on the thumbnails for a larger version of the page.